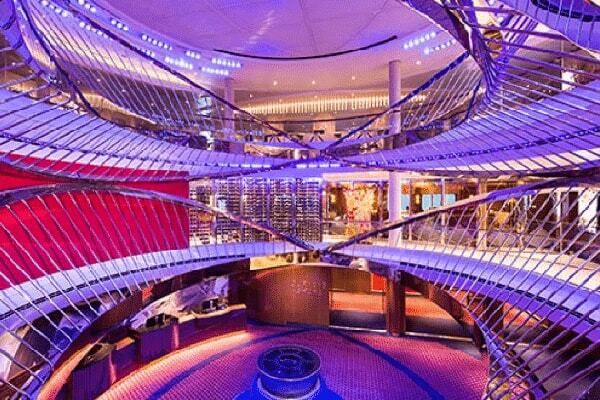 One of the newest ships from Holland America, Nieuw Statendam has it all. 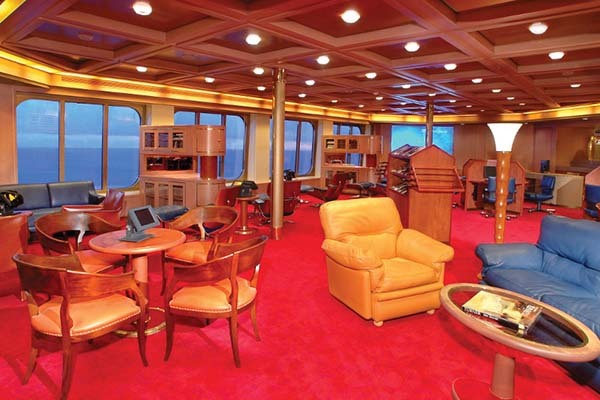 Experiences to make your travel richer, exquisite international cuisine, thrilling entertainment, comfy staterooms with modern touches such as USB ports, and so much more. Hungry? 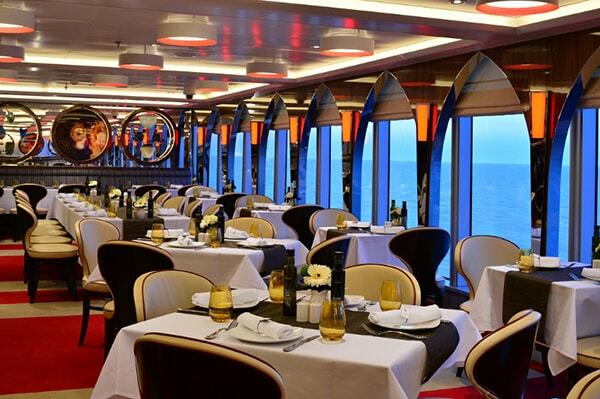 Dine across the world aboard Nieuw Statendam with specialty restaurants like Tamarind, Canaletto, and Rudi’s Sel de Mer, or take a seat in The Dining Room for a fantastic multi-course meal. 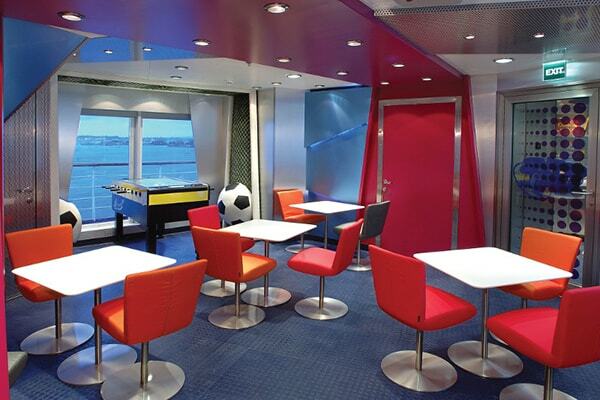 Several casual options also await if you just want to chow down poolside or aboard the top deck. Like vino? Try creating your own variety at BLEND by Chateau Ste. Michelle. 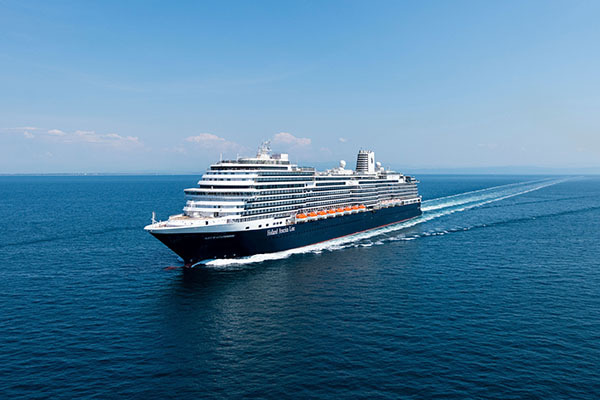 Nieuw Statendam offers so much to do aboard, such as Explorations Central™, which makes your travel more immersive with expert guides, seminars, workshops, and more. Want a little live music? Check out Music Walk™, with the Lincoln Center Stage, Billboard Onboard, and B.B. King's Blues Club! 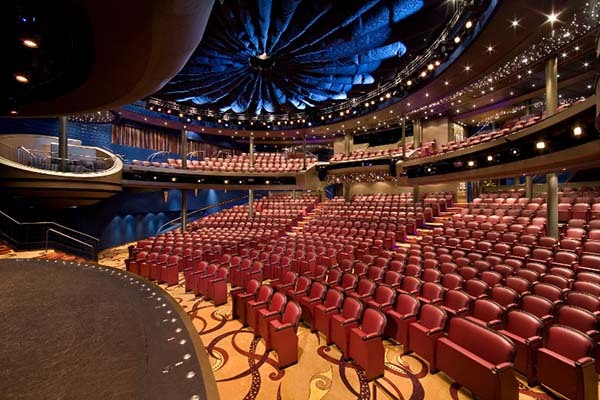 Lincoln Center Stage showcases talented musicians performing various programs of chamber music during most evenings of your cruise. 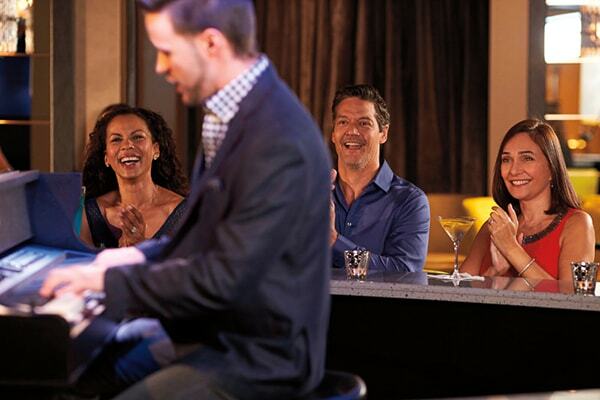 If you pass Center Stage during afternoons at sea, you will also catch afternoon recitals. 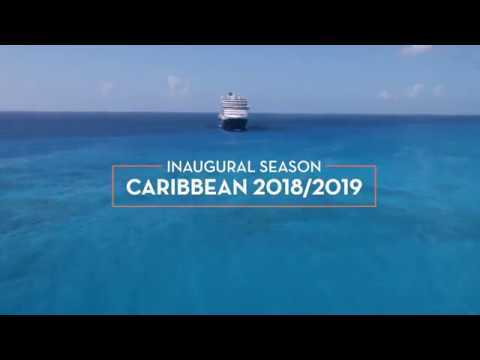 Not only can you watch recenly released films onboard your cruise from the comfort of your stateroom, you can watch these productions on a large outdoor LED movie screen by the Lido Pool. You can watch Holland Ameican Line exclusives like the BBC Earth Experiences live show Planet Earth II at the Mainstage—featuring innovative and breaktaking programming designed to bring you closer to the natural wonders of the world—alongside a wide array of performances featuring comedy, dancing, singing, and more. 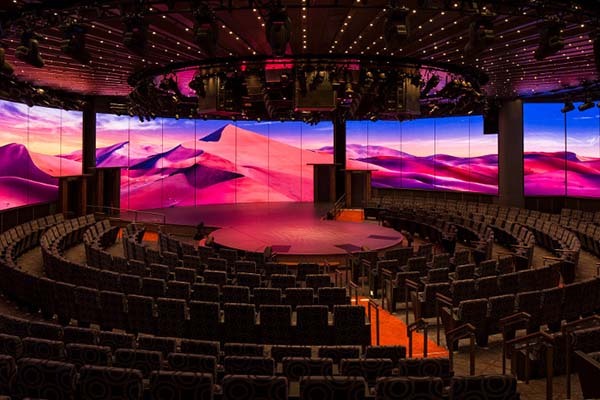 The World Stage features a two-story, 270 degree wraparound LED screen in its theater to enhance different entertaining song, dance, and music productions. 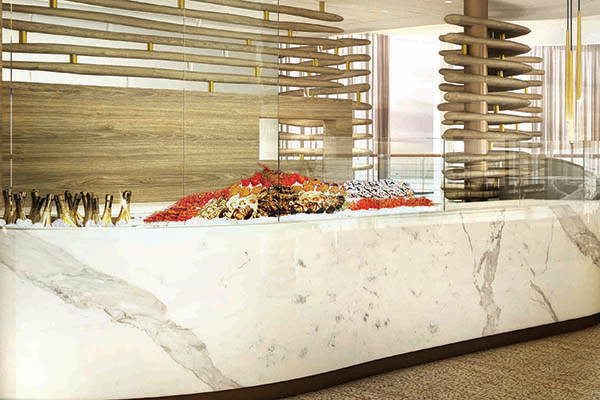 The Dining Room is your culinary destination to enjoy a sophisticated breakfast, a lunch of leisure, or an elegant multi-course dinner prepared by seven world-renowned chefs to ensure every dish is the pinacle of perfection. While you dine on classics like Boneless Lamb Loin en Croute, Rosemary Chicken, or artfully made vegetarian dishes, enrich your culinary experience with an expansive selection of wines curated by world-renowned wine critic James Suckling. 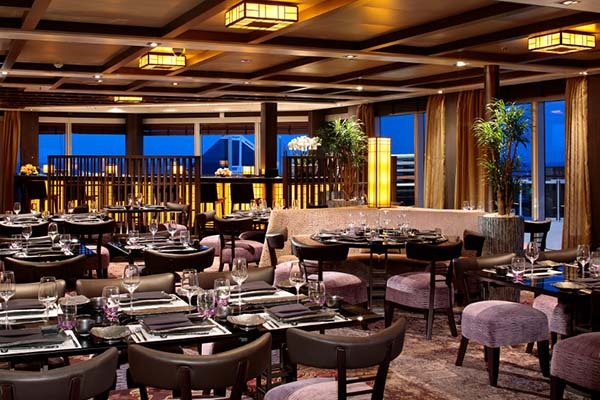 Available for lunch or dinner, the Pinnacle Grill is an intimate and elegant venue where you can enjoy the culinary bounties of the American Pacific Northwest. Enjoy sumptuous meals made with premium ingredients like wild-caught king salmon to sustainably raised beef from Washington State's Double R Ranch. In addition to being an exquisite lunch and dinner option, guests may also have a change to try signature recipes crafted by Culinary Council Chef David Burke in the evenings—paired with the perfect boutique wines, of course. 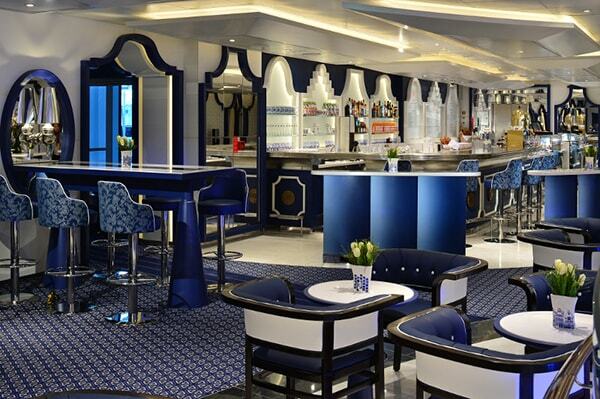 Canaletto acts as Holland America Line's onboard homage to the Italian traditions of food and family. Here, you may enjoy Italian favorites like braised chicken cacciatore al forno, garlic shrimp ravioli, tiramisu, cannoli alla Siciliana, gelato, and much more. 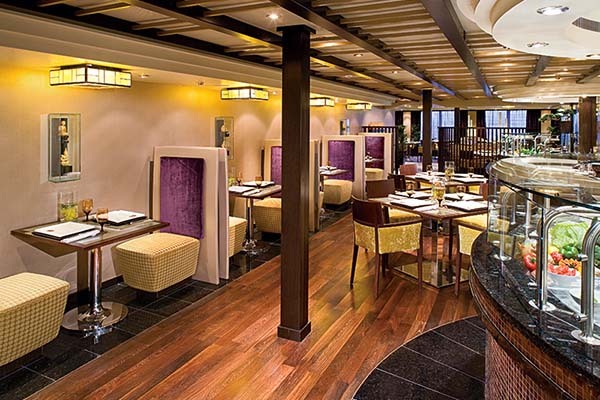 Tamarind is an elegant setting where you can dine on exoctic Far East flavors like wok-seared lobster, sushi, and other high quality seafood dishes reflective of the tastes of Chef Andy Matsuda. The Lido market is located just feet away from the Lido pool, and it is a place where you can enjoy grab-and-go fare of made-to-order delights. Try a freshly baked bread of pastry from Breadboard; a selection of hearty salads from Wild Harvest; comfort food from Homestead, global flavors from Distant Lands; confectionery indulgences from Sweet Spot; hand carved protein from Roasting Pan; freshly brewed blends from Perk or Quench; or quiches, croissants, and sanwiches from Rise. 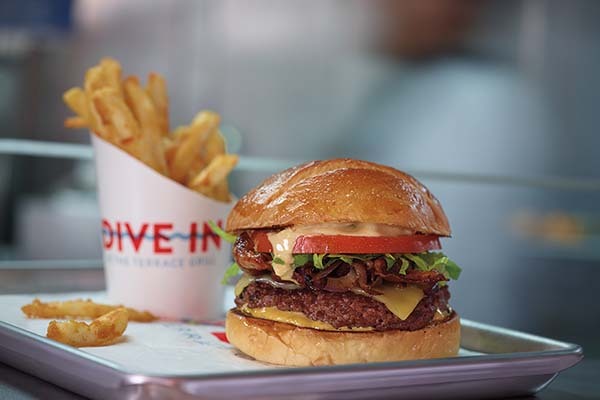 Dive-In offers an expansive collection of American culinary classics that you can take poolside like a burger on toasted brioche topped with secret sauce, a Nathan's Famous hot dog with fries, grilled chicken breast sandwiches, or even portabella mushroom stacks—all made with the finest and highest quality ingredients. 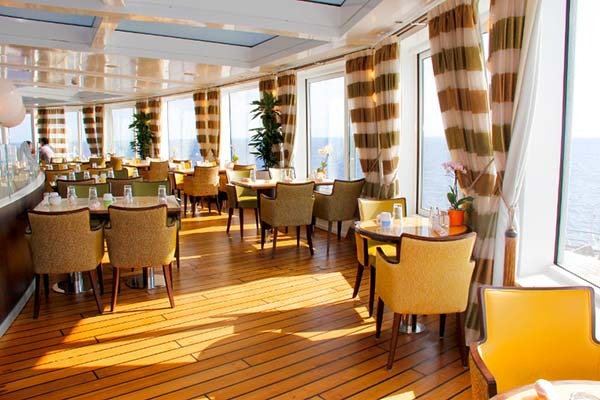 Whether you overslept or if you just want to enjoy dinner out on your own verandah, Holland America's 24-Hour In-Room Dining service is happy to cater to your convenience. 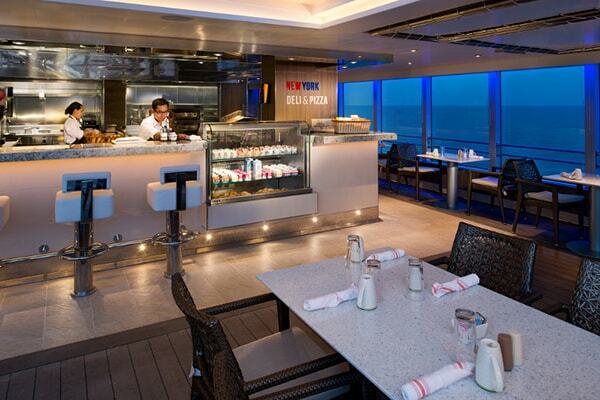 Just pick up the phone and order a salad, sandwich, or other entree included in your cruise fare at any time. At this eatery named after New York's famous five boroughs, you can enjoy signature pizzas that are made to your liking ontop of a 9-inch, thin-crust pie. These recipes are made in part by Ethan Stowell and feature only the finest ingredients. 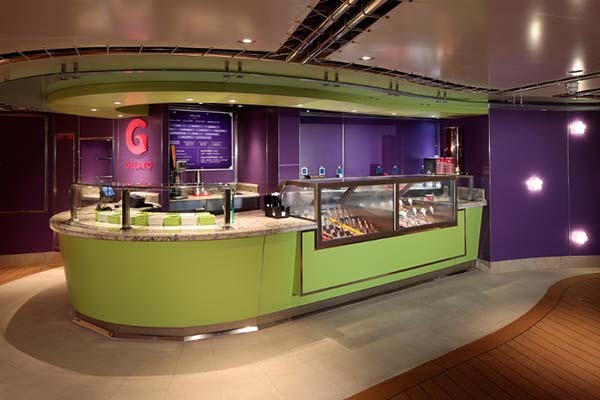 The Grand Dutch Cafe near the atrium area is an ideal spot to pause, relax, and refresh. Order at the counter and grab a seat—your snack or made-to-order Dutch specialty and a cold beverage from a selection of 16 Belgian and Dutch Beers, or specialty drinks like Genever and Advoccaat will be brought to your seat. Curb your sweet tooth's craving with 12 flavors crafted fresh onboard by chefs who hail from the Carpigiani Gelato University. You can enjoy your gelato either in a popsicle form, or as shots layered with nuts and caramel. This is a coffee house presented by The New York Times. 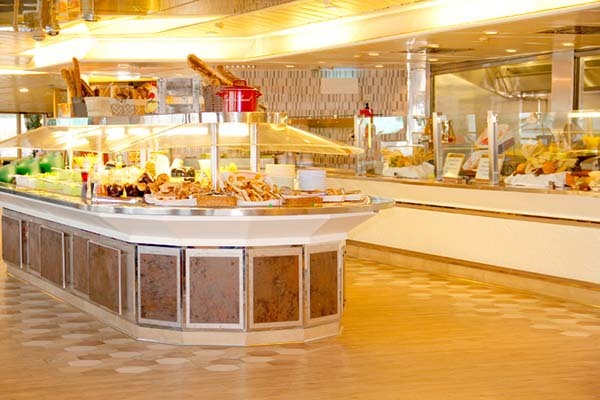 Here you may puruse the pages of one of the most extensive libraries at sea, read a newspaper, or listen to various audio and video programms while you enjoy a fresh pastry or espresso beverage. 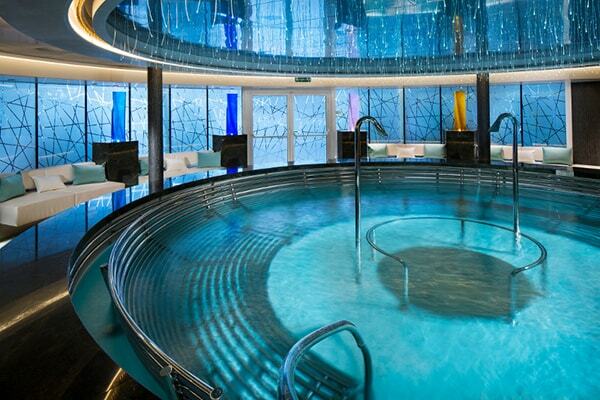 The Greenhouse Spa & Salon is a haven you can escape to during a leisurely day at sea. Pamper yourself with treatments and time-honored massages that soothe the skin, nurture the body, and renew the mind. 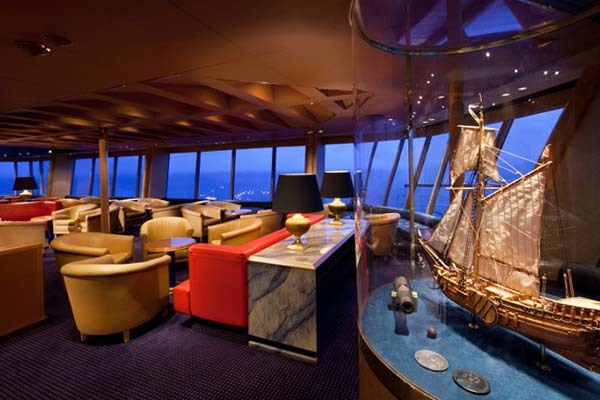 Aptly located at the top of the ship, The Crow's Nest features sweeping panoramic views among a room full of good friends and good drinks, at just about any time of day. 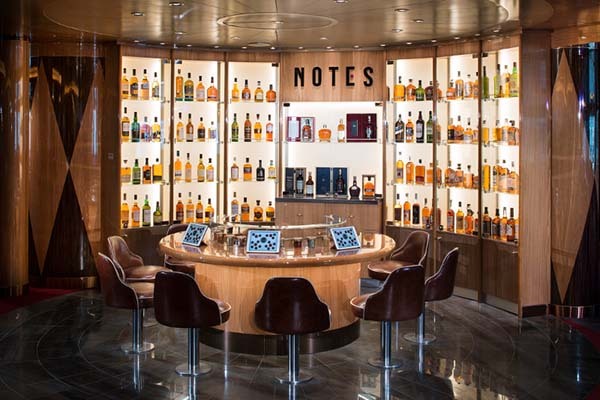 Step into NOTES where you will find 120 labels of the world's rarest and finest whiskey on display. If you're having trouble choosing a brand, you can take part in multiple tasting options to define your personalized flavor profile. 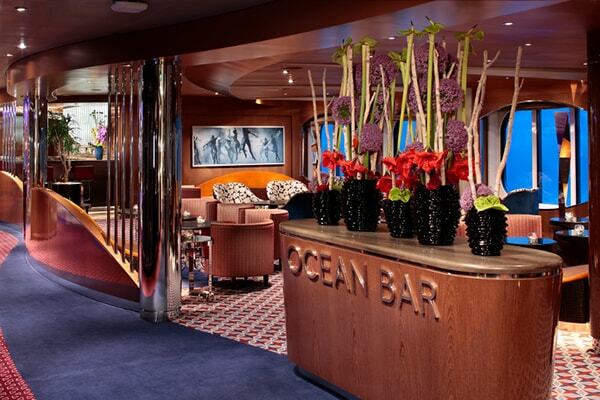 The Ocean Bar is the perfect place for you and your friends to enoy live music and sip on some pre-dinner cocktails. The Tamarind Bar is a chic hideaway where you can enjoy breathtaking panoramic views of a flaming sunset while you enjoy an array of exotic cocktails. Not only will you enjoy delicious food, you'll learn how to make it, too! 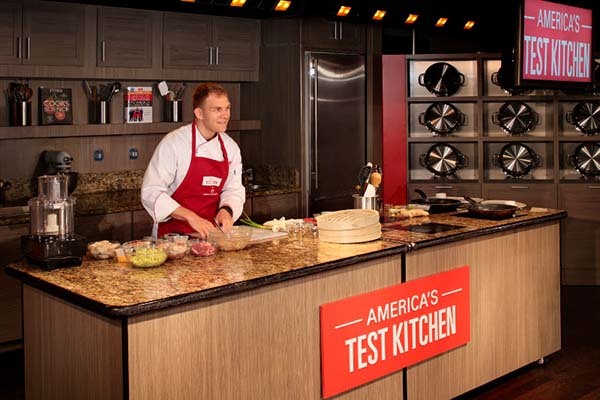 America's Test Kitchen is a fusion of education and eating that utlizes a range of cooking demonstrations, videos, techniques, and other hands-on experiences so you can learn foolproof techniques and make impressively delectable dishes. It doesn't matter if your palate is diversified or new to the world of wine. At BLEND, you can blend your own wine to enjoy either at dinner or in the privacy of your stateroom—a first for Holland America Line. 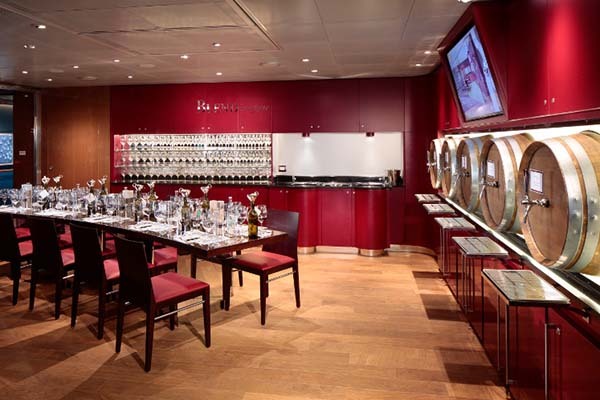 You and 9 other guests will be seated at a tasting table to participate in the blending process while the ship's wine expert acts as a wine educatior in this intimate venue. 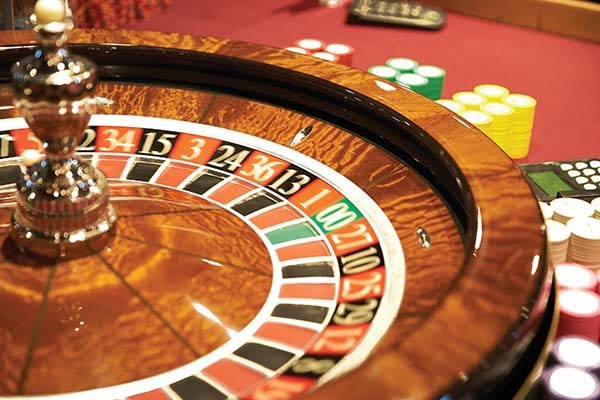 The Casino has a multitude of classic gambling favorites like slot machines, black jack tables, and a roulette wheel so you can test your luck. 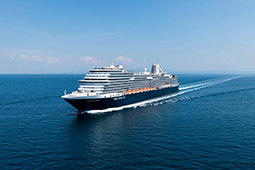 Even if you are new to gambing, Holland America Liine offers complimentary lessons and games for all betting levels. Powered by Windows, the Digital Workshop is a space you can come to learn new technical skills to take you to the next level. Take part in complimentary group sessions, or enjoy stand-alone sessions where you can learn technical skills like photo editing, movie/slide show creation, organization, Cloud storage, and Cloud security. You will be able to take home handouts to reference when you return to life on land. Explorations Central offers cross cultural connections that allows guests to glean newfound knowledge and appreciation of our diversified world, its cultures, and the people living in it. You can participate in everything from EXC Talks, EXC Encounters. 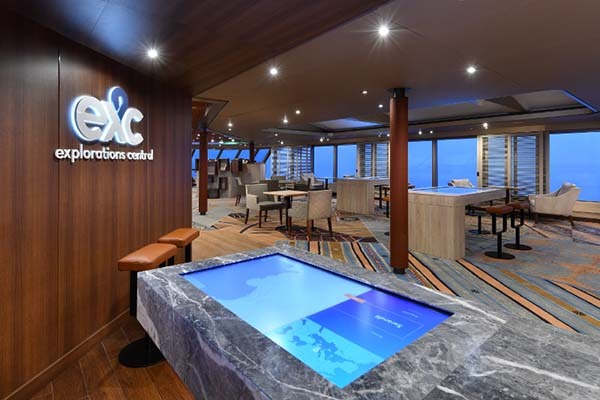 and chats with your EXC Guide to make your experience onboard Holland America Line more vivid, colorful, and meaningful. 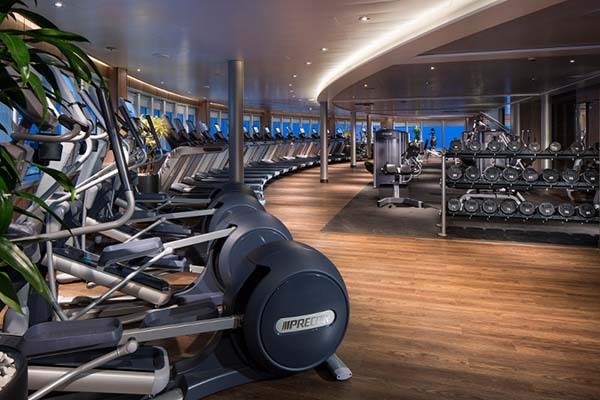 Professionaly staffed, the Fitness Center onboard your Holland America Cruise offers a range of work out classes and opportunities to sweat it out solo. 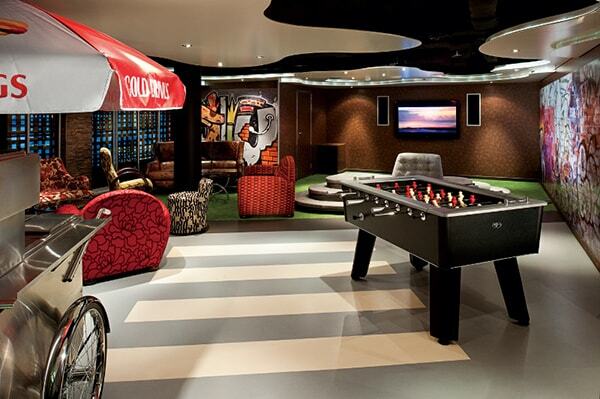 Enjoy the latest in equipment and an outdoor area where you can exercise on deck, play baskeetball and volleyball, or cool off in the pool. 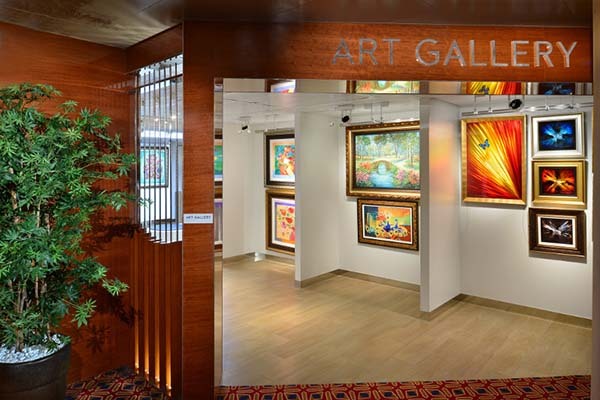 Holland America Cruise Line has an impressive onboard art collection that values at tens of millions of dollars. You can browse through this eclectic collection via an electronic self-guided walking tour. 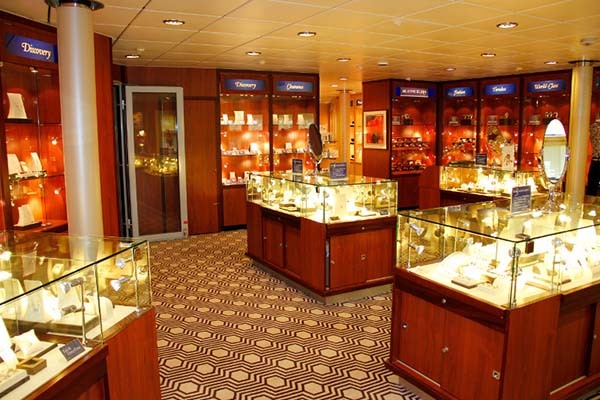 Take a stroll through the Signature Shops onboard your cruise that features boutiques like Merabella where you can find high-end watches and jewlry pieces crafted by noteworthy designers, all at a duty-free price.